Too few local residents are aware that we live in one of the UK’s strongest economic sub-regions and that within that sub-region Crawley’s economy is the dominant player. We have a real tendency for doing ourselves down as a town, when we really should recognise that we really have a vast amount going for us. That said, it’s always a good idea to take stock and see where there’s room for improvement. 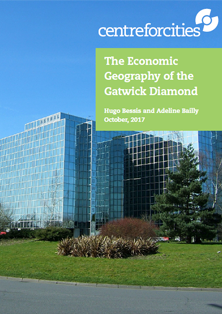 Last month the Centre for Cities, an organisation dedicated to improving the success of UK cities, published a report on the ‘Gatwick Diamond’, our economic sub-region. Overall, the report continued to highlight just how well we perform economically compared to the national picture, even against the other top sub-regions we still do unusually well when it comes to things like our number of high-skill jobs. However, while a high-performer, growth within the sub-region is not what it could be and if we want to continue to do well there are things we are going to need to address. 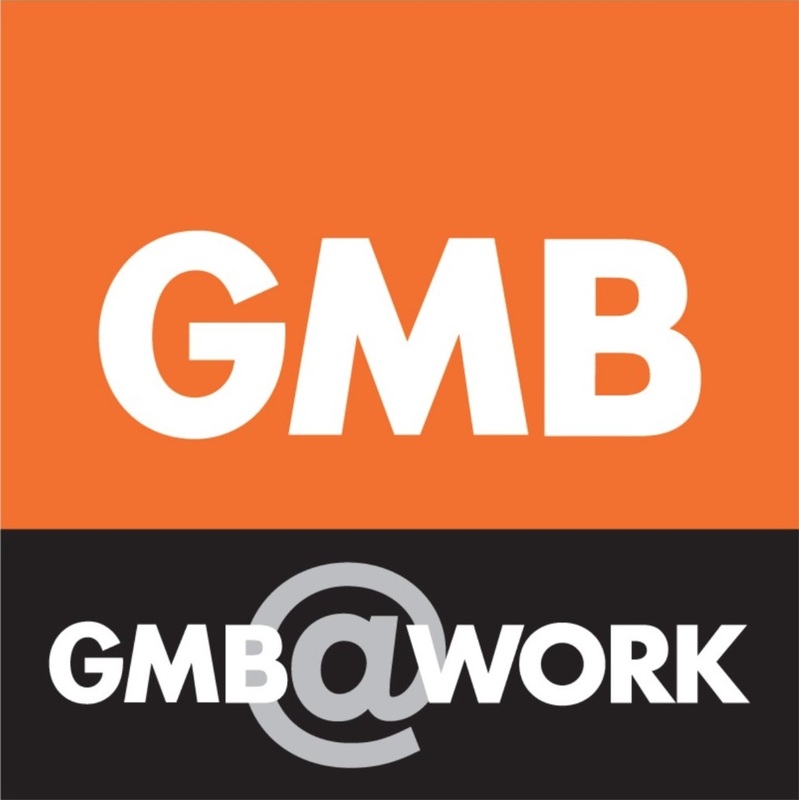 The cost and availability of housing for instance is strained, there is a shortage of high quality office space in our town centres and our transport infrastructure is struggling. Without addressing these things we will limit the potential of the area and potentially jeopardise our current success. Fortunately these issues aren’t news to us and we’re already working to try and resolve them, not least because regardless of their economic impact, tackling our housing and transport problems would be a huge boost to the quality of life of our residents. On housing, our Local Plan ensures we can deliver the maximum sustainable number of units over the next fifteen years, with 40% required to be affordable. The council itself is providing many of those units directly, having bought up significant amounts of land in the town for new council housing developments. Our proposal to redevelop the Town Hall site will also provide housing, in addition to the exact sort of high grade office space which they identify as important. Providing this new office space will not only offer a boost to the local economy but generate an additional income stream through which the council can continue to fund local services. Lastly: transport. The infrastructure deficit in Surrey and Sussex alone amounts to billions, we have just three years to persuade Government to invest in major railway junction improvements if we’re to ensure passengers in Crawley will still be able to board trains between London and Brighton by 2040, and the road network into and around the town is already struggling with new housing developments planned across the area. Only central government has access to the funding we need to resolve this problem, but while other areas now have Mayors, Assemblies and Parliaments to speak up for them in our patch there’s nothing. That’s why at the last Full Council meeting we voted to join the Greater Brighton Economic Board, bringing together the major economic players across the wider sub-region. Together we have a much stronger voice and the structure already in place following the City Deal provides a ready made vehicle for delivering improvements if, or when, we get the funding we need. It may not seem like much, but it’s our best chance of securing the improvements our area needs. On every one of these proposals members of Conservative Group have opposed us, although admittedly not all of them in every case, and on every one of these issues the evidence now suggests we were right. At the end of the day, Labour delivers for Crawley.